This book is a memoir that was written by Nurse Myra Bennett in the 1960's. 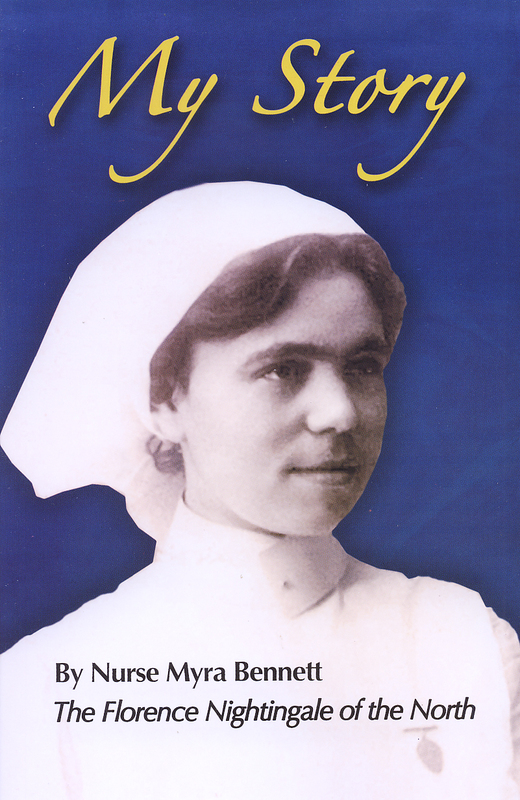 Myra was born in London, England in 1980, She served as a nurse in England for ten years before coming to Dainel's Harbour on Newfoundland's Northern Peninsula in 1921. She was known simply as The Nurse along the 200 miles of coast that was her responsibillty. After her 1922 marriage to Angus Bennett, she and her equally hard working and dedicated husband were affectionately known as The Nurse and Angus.